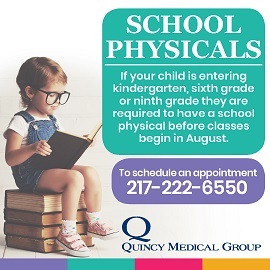 Quincy Area Chamber of Commerce aggressively promotes issues and activities that meet member needs and enhance the business climate and economic well being of the Quincy area. The Quincy Area Chamber of Commerce is different in many ways from the Young Men’s Business Association founded in 1887, but at our core, we remain the organization our forefathers created 130 years ago…working to PROMOTE, PROTECT and SERVE our business community. The Chamber PROMOTES its members by serving as the front door to the Quincy area business community. This website receives tens of thousands of visitors each year. Chamber staff members direct callers and visitors to member companies, and realtors often utilize Chamber materials when assisting prospective residents. Monthly networking events are organized by the Chamber to encourage business-to-business relationships, and members are encouraged to use the Chamber’s e-newsletter and events for announcements. The Chamber also facilitates a gift certificate program that keeps shopping dollars local. In fact, more than $80,000 worth of “Chamber Bucks” were sold in 2017, and that money will all be spent at Chamber member businesses. The Chamber PROTECTS member businesses by advocating against anti-business legislation at the local, state and national level and by promoting legislation that will help business. The Chamber arranges opportunities for company owners to have face-to-face discussions with elected officials, and the Chamber speaks publicly as “the voice of business” on many issues throughout the year. The Chamber SERVES the local business community by providing cost-effective personal and professional development training and serving as a resource for community and historical business information. The Chamber sponsors the local SCORE office, which provides free and confidential counseling for entrepreneurs, and partners with other business organizations in the area to further initiatives that benefit the business community. 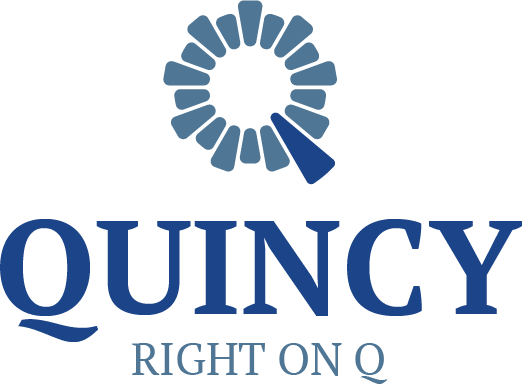 The Quincy Area Chamber of Commerce represents nearly 700 companies and more than 20,000 employees. We exist for business success and the current and future viability of the community.